 As a service driven distributor of electronic components, Avant Electronics specialise in sourcing your component requirements by utilising an extensive Global network of current and obsolete electronic component suppliers. Whether you are searching for Active, Passive or Electro Mechanical – end of life products, manufacturer allocated devices or simply searching for a better service – we at Avant Electronics will give your enquiry nothing but our absolute attention. With our new component search engine you have access to thousands of available electronic components worldwide. If you are unable to find the required manufacturer listed on our line card please ask a member of our team for assistance. We have a wide and varied network of approved suppliers at our disposal – with stock available from across the globe. If you are interested in any of our services, please do get in touch. We promise to get back to you the following working day. Thank you for taking an interest in Avant Electronics. Search for parts and components by using the field below, then click on the search button to continue.